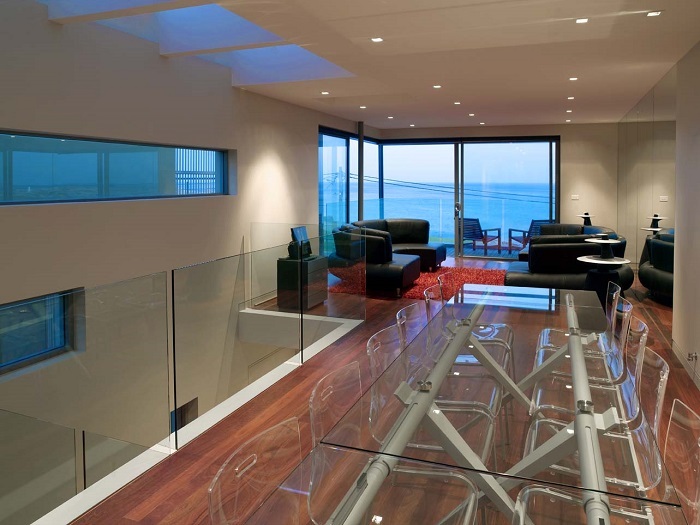 Designed by architect, Geoff Ferris-Smith of Dimdidium Design, the four-storey home overlooking Maroubra Beach in Sydney has been designed to make the most of its seaside aspect. 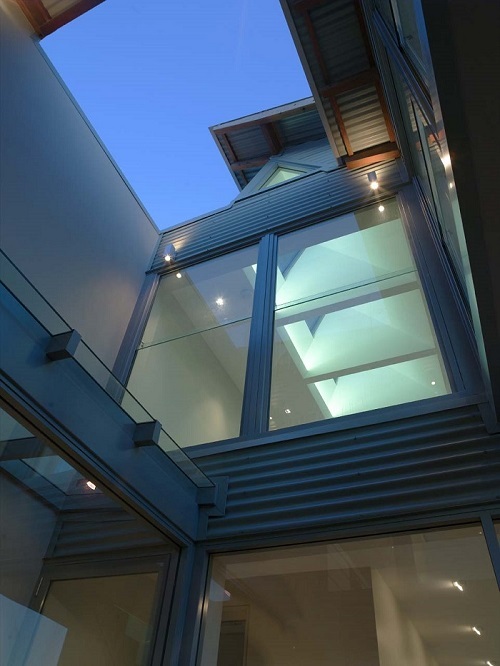 The building is divided into two homes, one for a young family and the other for their parents. 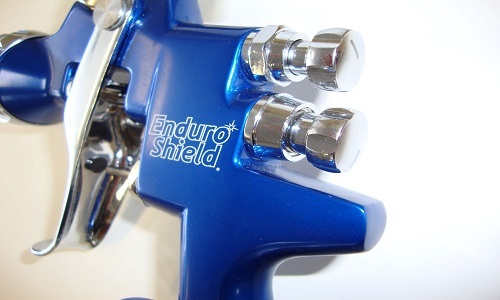 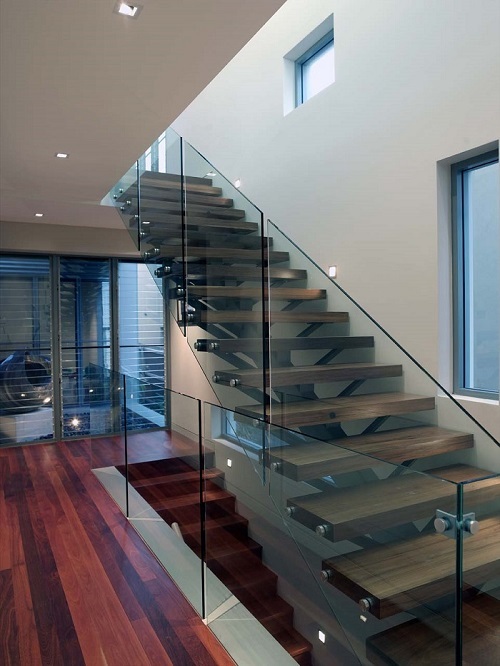 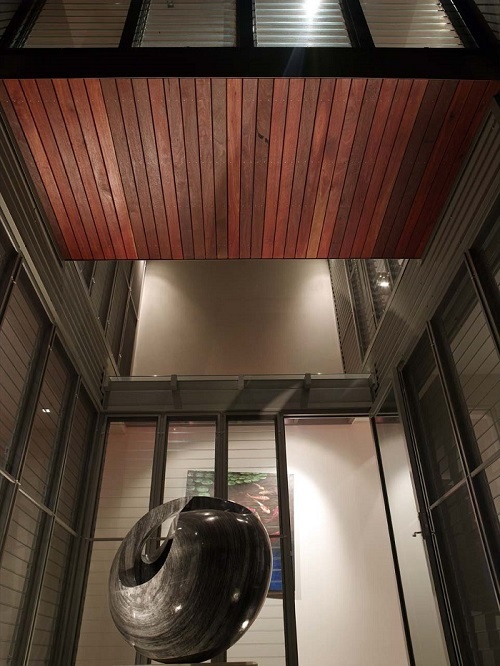 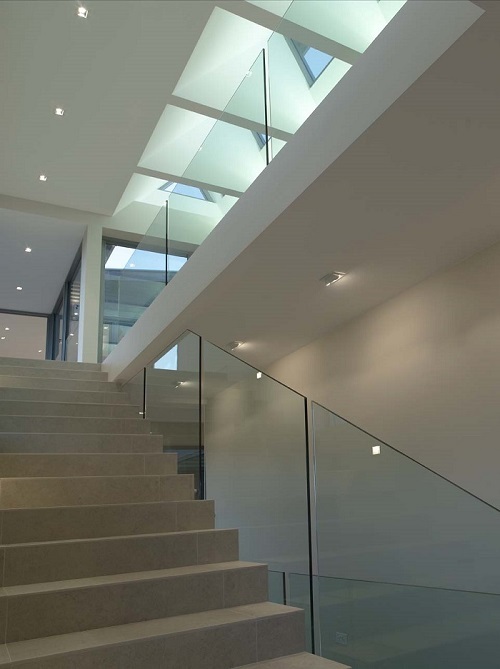 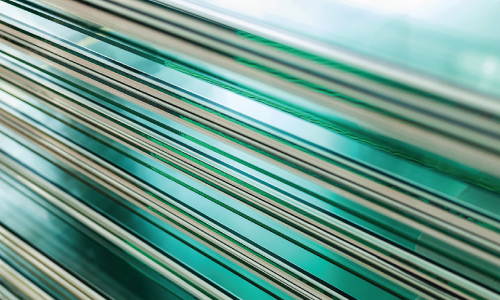 EnduroShield for Glass has been applied to all exterior glass surfaces including windows, doors and balustrading. 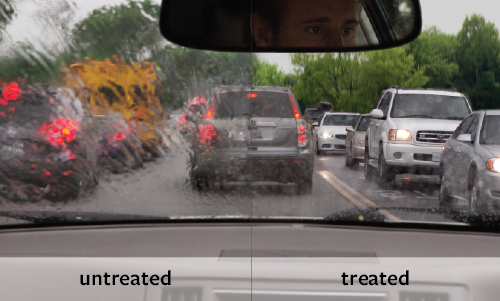 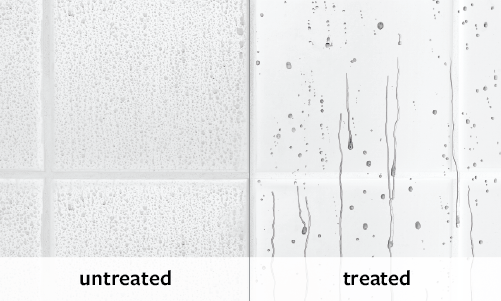 During stormy weather ocean spray can reach the homes so all of the glazed areas were professionally treated to reduce both the effects of salt etching and the cost and effort of cleaning. 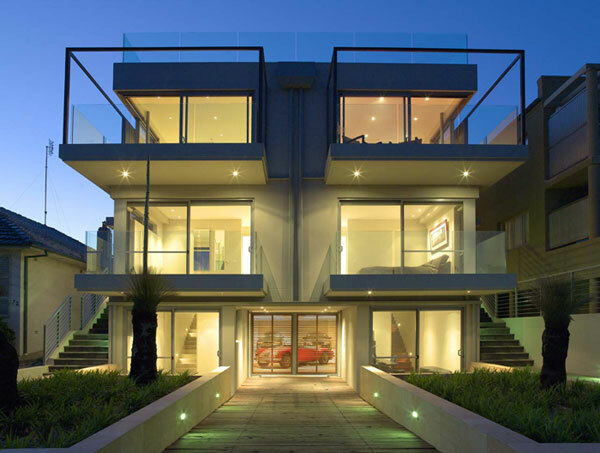 The home has been designed to best suit the seaside aspect and is orientated to best suit the sunlight angles and prevailing winds. 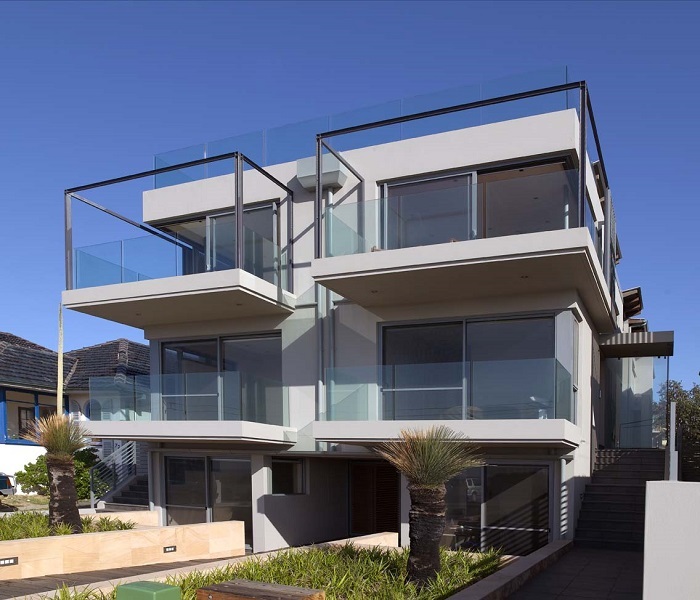 Extensive use of frameless glass panels and glazed walkways allow clear sight lines through to the courtyards and views of Maroubra Beach. 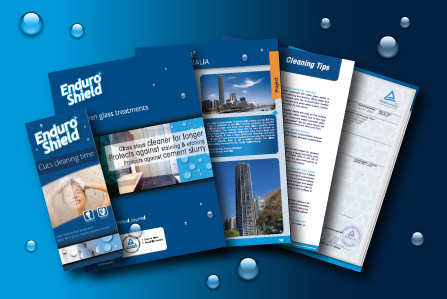 EnduroShield for Glass has been professionally applied to all exterior glass surfaces including windows, doors and balustrading. 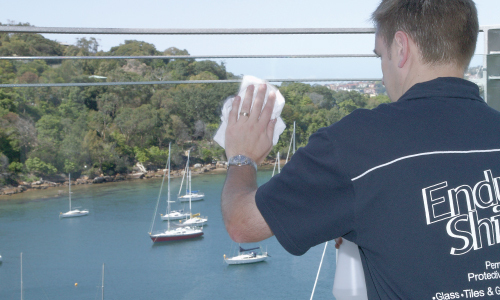 As the homes are only 50m from the sea, all of the extensive glazed areas were treated by EnduroShield to reduce the build up of salt caused by ocean spray reaching the homes during stormy weather. 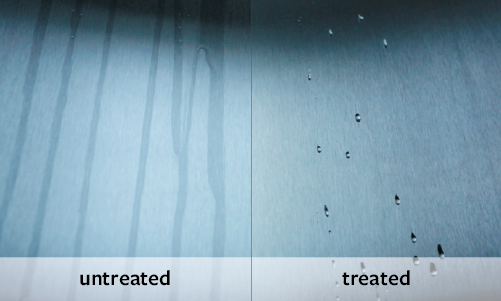 The professional treatment will also reduce both the effects of salt etching and the cost and effort of cleaning. 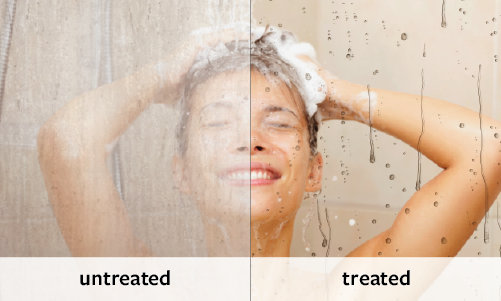 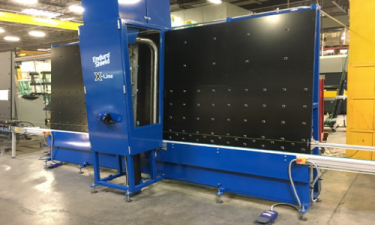 The environmental benefits were also taken into account, with the treated areas requiring less water and chemicals for cleaning.